Happy Chinese New Year to all my readers! 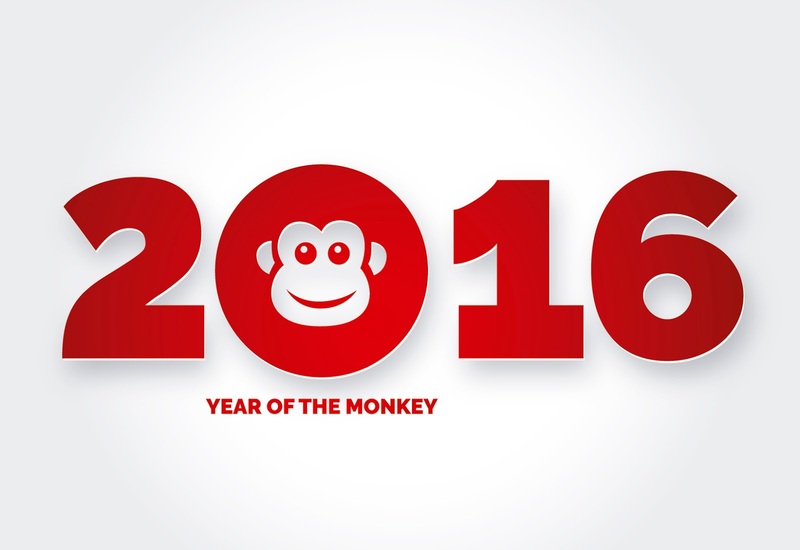 We are now in the year of the Monkey! Any baby born in this year will be a FIRE monkey. We are currently celebrating by eating dumplings (jiaozi), spending time with family and listening to LOTS and LOTS of fireworks. Do you make the Jiaozi? Does boiling the frozen ones my ayi made for CNY count? ;) If so, then yes.